The paper based container boxes mostly used for packaging of different kinds of durable goods are called folding cartons. 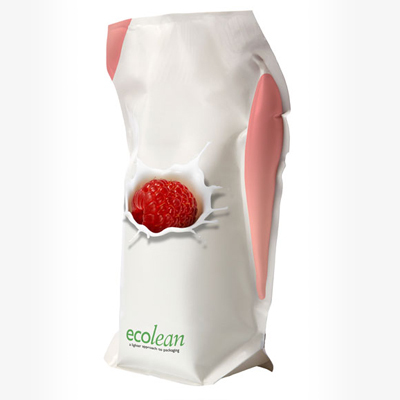 These are durable, lightweight, cost-effective and flexible form of product packaging and find several applications in packaging of industrial as well as consumer goods. 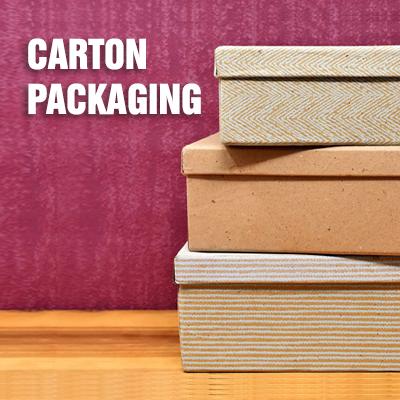 Furthermore, folding cartons worldwide are used to pack products of varying sizes and shapes. Folding carton packaging is an eco-friendly packaging solution. Applications of folding cartons range from local stores solutions to equipment packaging solution. The industries where folding cartons are mostly being used include the healthcare industry, household care industry, personal care industry and food industry. Consumers all over the world are spending a large amount of money on convenience food products and ready-to-eat food items as the standard of living improves. Because of the growing consumption of these food products, demand for cartons is growing all over the world. In 2017, the global market of folding carton packaging was $85.74 billion and it is expected that by the year 2023, the market will be valued at $115.15 billion. 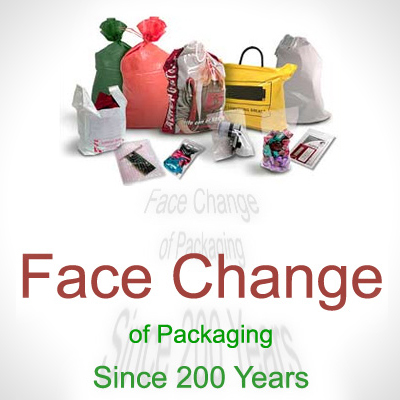 Due to the intense demand and abundance in the supply of raw materials, the Asia-Pacific region is experiencing the fastest growth in folding carton packaging. Increasing urbanization and rising population are two key factors that are driving the high demand in the Asia-Pacific region. The diminished price of raw materials is creating a positive outlook for Europe and North America. Recycling activity has increased in mature market and it is expected that it will result in cheaper raw materials leading to more profit for venders operating in Europe and North America. Graphic Packaging International is amongst the largest producers of folding cartons. They hold a leading position in coated recycled board and coated unbleached kraft. 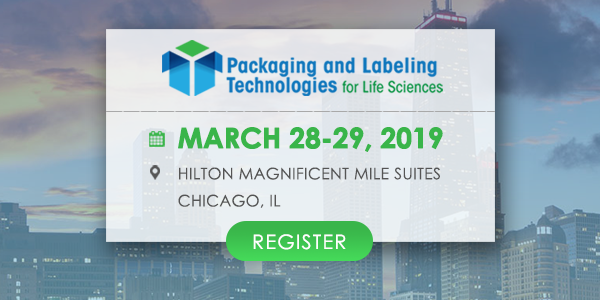 The company manufacturers design-led and innovative packaging solutions and offer its services to few of the most recognized companies of the world. Graphic Packaging International is committed to innovation and the three innovation centers of the firm demonstrate this commitment. The innovation centers support the development of innovative carton manufacture solutions between the Graphic Packaging International and all its customers. The third innovation center of the company started operation in Leicestershire in 2015. 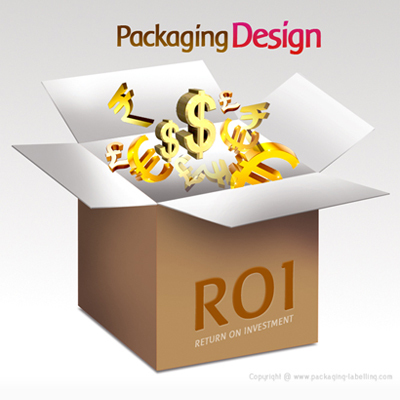 GPI develops award-winning carton products. Furthermore it recognizes and supports young, talented people to help them break into the highly profitable industry. 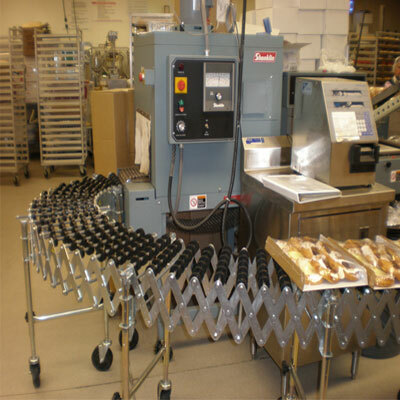 Packaging solutions offered by the GPI for the food industries are first choice for the leading food manufacturing companies, brand and retailers in Europe. 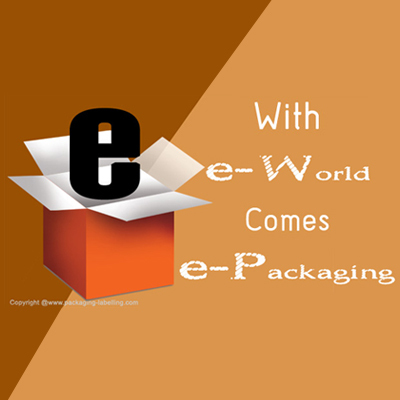 Graphic Packaging International has extensive experience in providing cost-effective and highly-efficient packaging solution to suit every market.